You are here: Home / Food & Wine / 2019: The Year of the Wine And Cheese Diet? 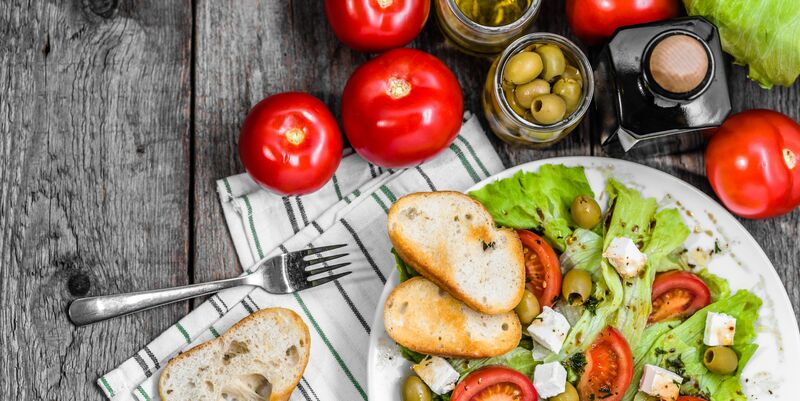 The Mediterranean Diet was ranked #1 by US News and World Report for the best overall diet. Fellow wine and cheese lovers rejoice!